You may remember earlier this week when news broke that Australian “rapper” Iggy Azalea pulled out of her scheduled performance as headliner at Pittsburgh’s “Pride in the Street” gay pride event, scheduled for June 13. 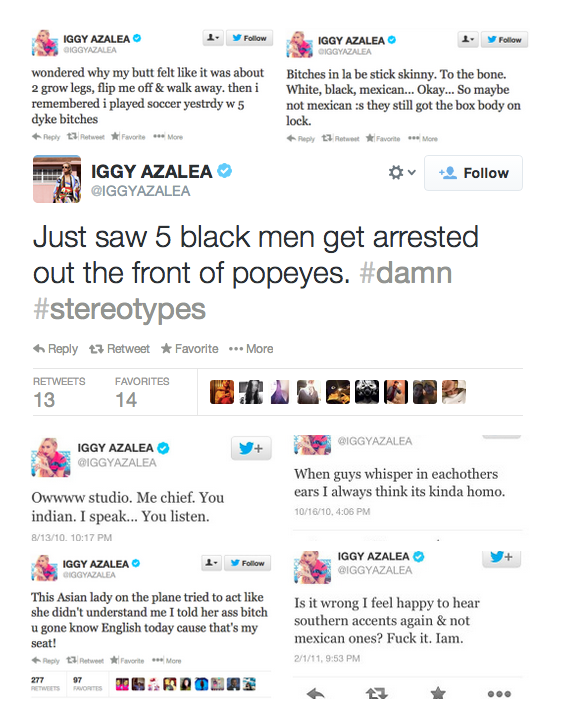 The cancellation came on the heels of outraged uproar from both LGBT people and LGBT organizations alike who were upset that Iggy, who has made homophobic and racist remarks on Twitter in the past, would be participating in the event. A supporter of gay marriage and embracer of his gay fanbase, Jonas seems to be almost reaching gay-icon status. Aside from shirtless photoshoots and gay nightclub appearances, he also plays a gay boxer on the DirectTV series Kingdom. Headlining a gay pride festival only further cements his place as an LGBT ally. 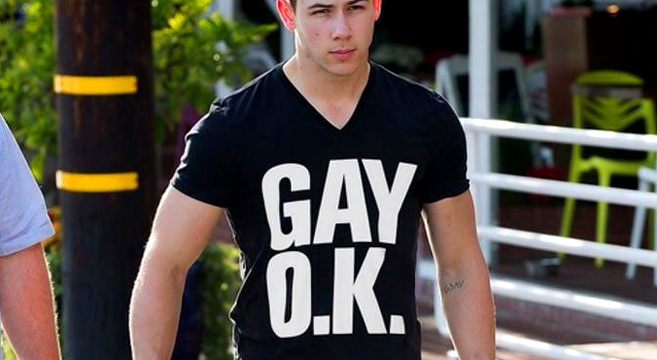 Editors note: The photo used in this post featuring Nick in a “GAY O.K.” shirt isn’t real — it’s a fanmade edit, but we love it!